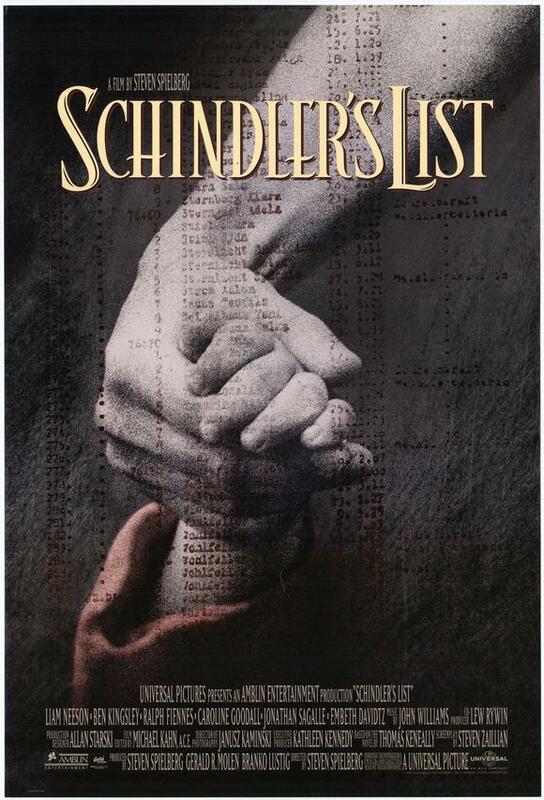 Did you know that Steven Spielberg asked Saul Bass to do a poster for Schindler’s List? Neither did I! Regardless, I think Universal made the right choice in going with a more dramatic design. 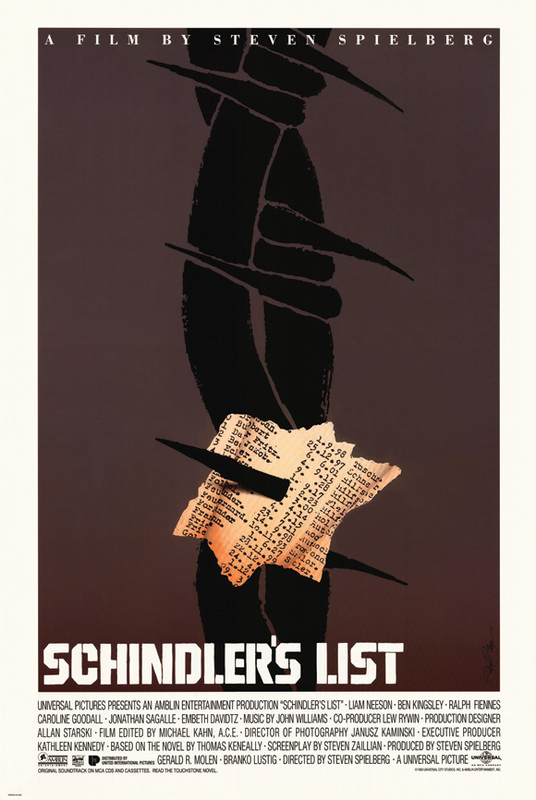 This entry was posted in 1990s posters, Artists & Illustrators, Saul Bass and tagged Saul Bass, schindler's list, steven spielberg by russ. Bookmark the permalink.